Jane Goodall was born with an insatiable curiosity. It is this particular trait that makes her the brilliant scientist and uniquely influential person she is. This exclusive design showcases Dr. Goodall's extraordinary connection with the animal kingdom, and the importance of always being curious. 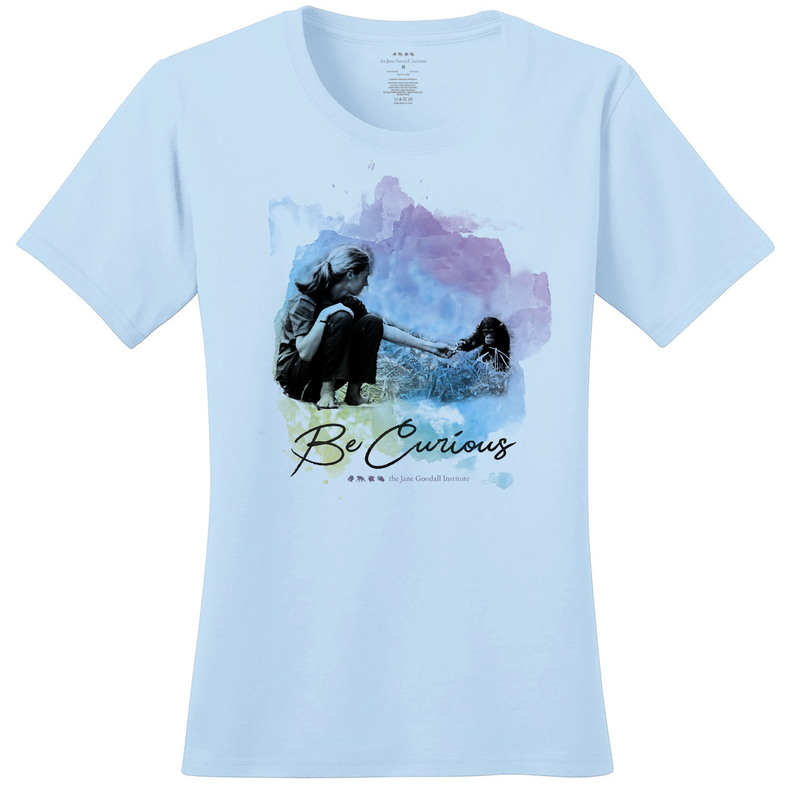 Celebrate the curiosity in you and those you care about with this dreamy design! This item is 70% viscose bamboo/ 30% certified organic cotton and comes in sizes S-2XL.